We all know what we put into our bodies directly affects how we look and feel. But sometimes eating all the right things just isn’t enough to get beautiful glowing skin or perfect digestion. So we often turn to supplements for an extra oomph in our healthy diet routine. 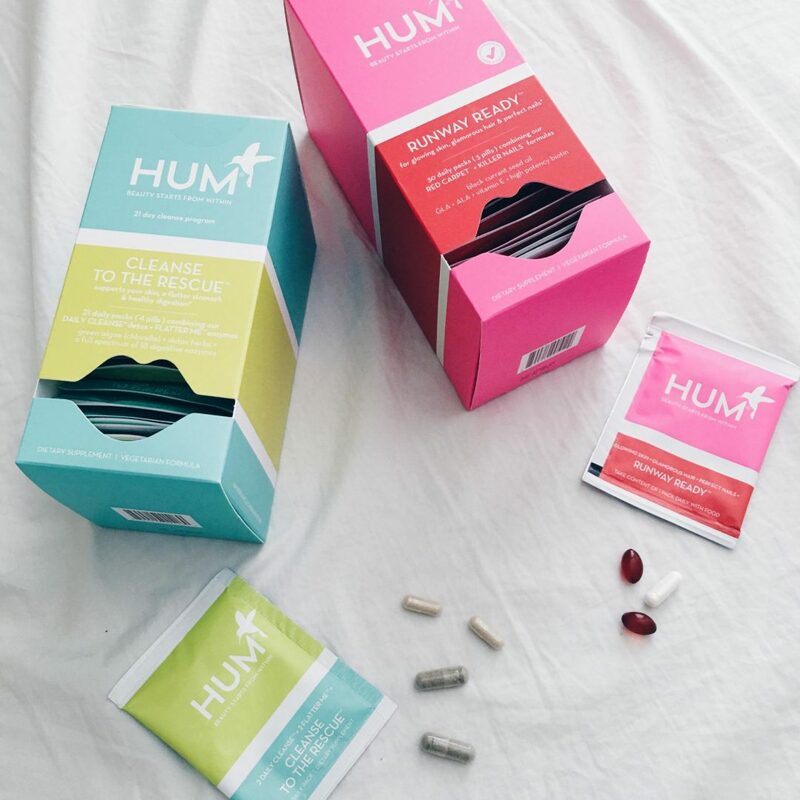 HUM is a clinically researched brand of supplements for beauty and weight loss. 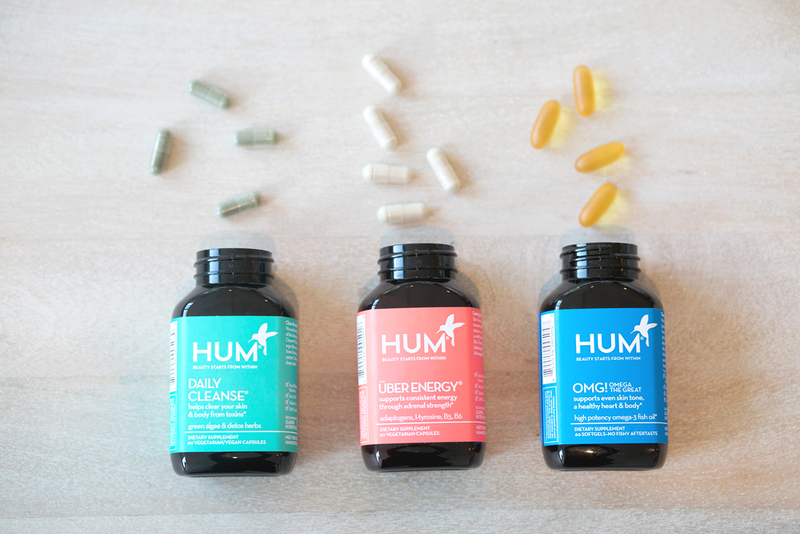 Basically, you take a 3 minute quiz and at the end three supplements are recommended to you based on your needs. 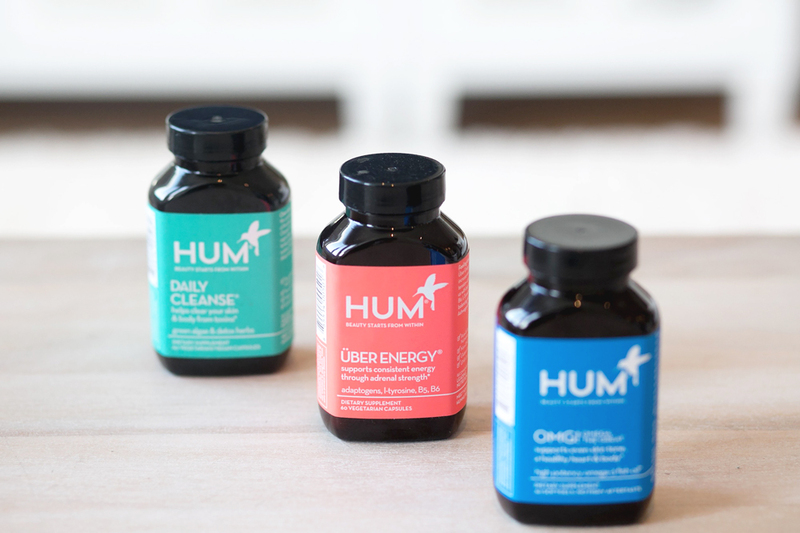 There are supplements for cleansing toxins, digestion, weight loss, energy, wrinkle-reducing (hello), bones and teeth, and even PMS. 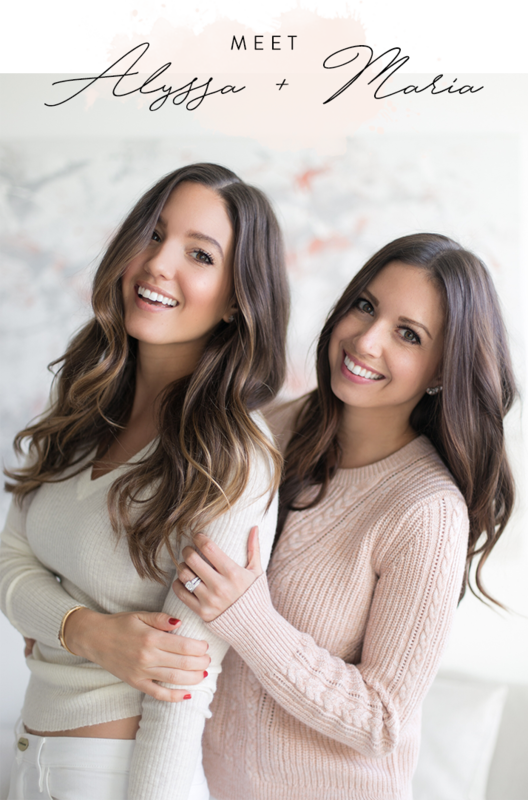 The brand is fun and easy to sift through.